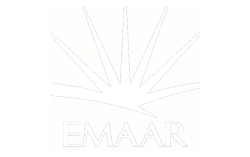 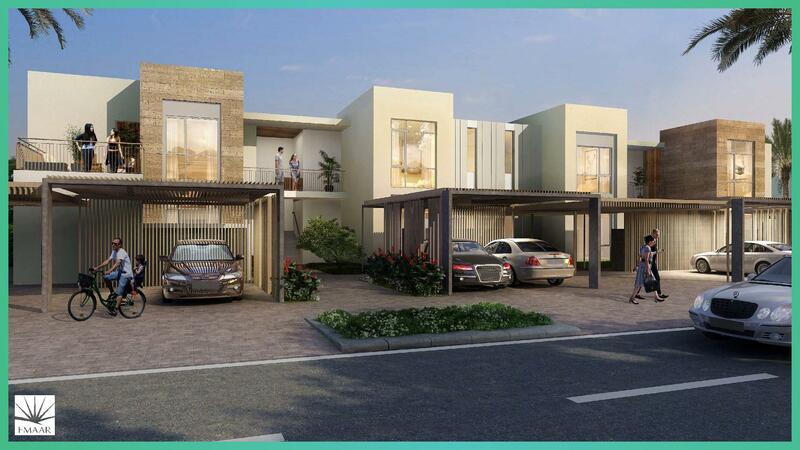 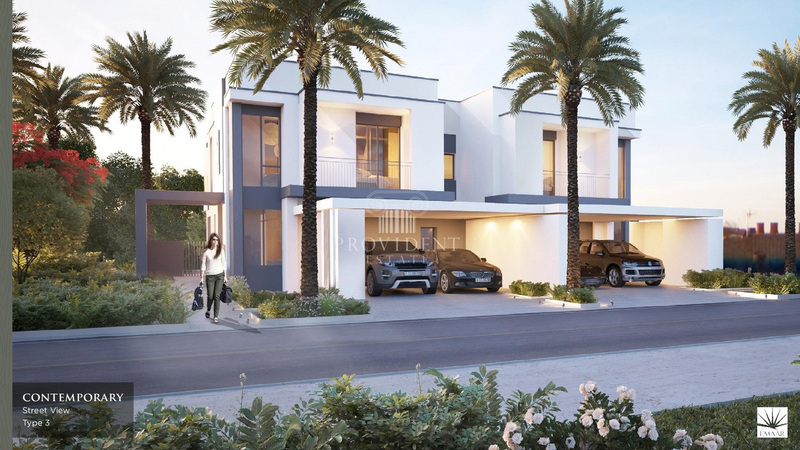 Club Villas by Emaar is a beautiful selection of luxury villas located in the vibrant neighborhood of Dubai Hills Estate. 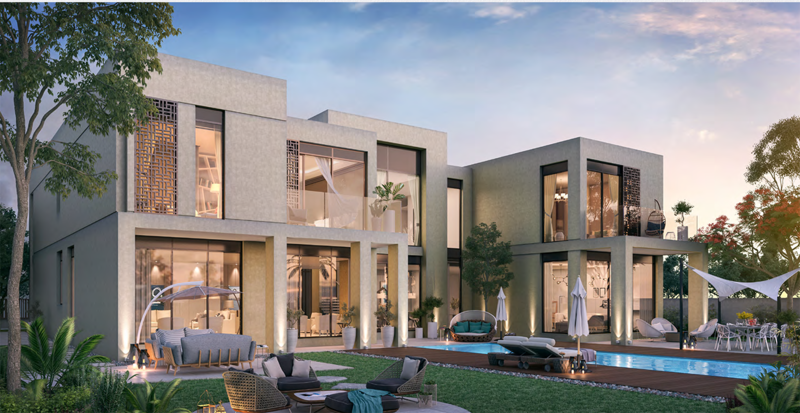 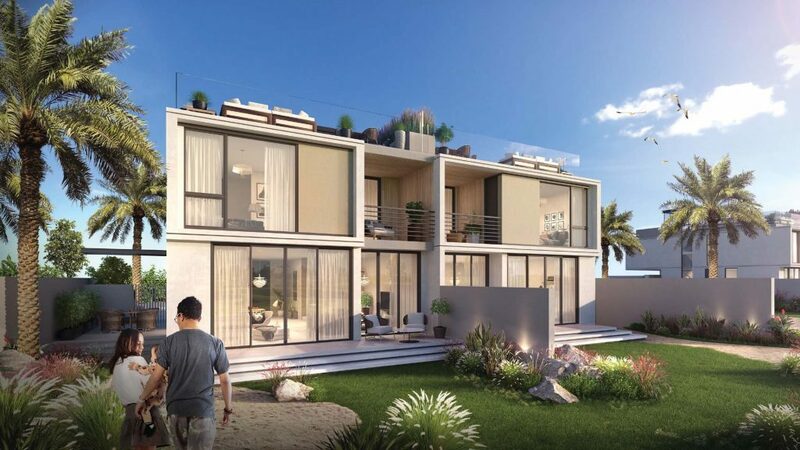 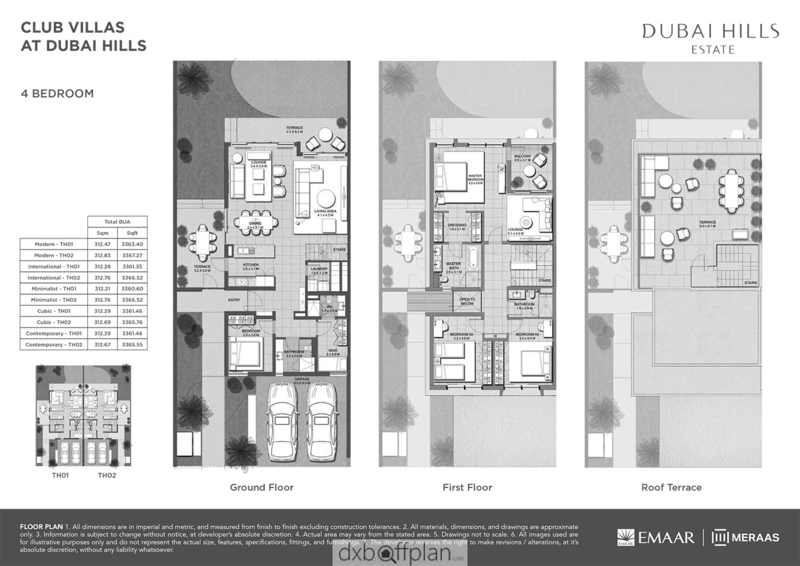 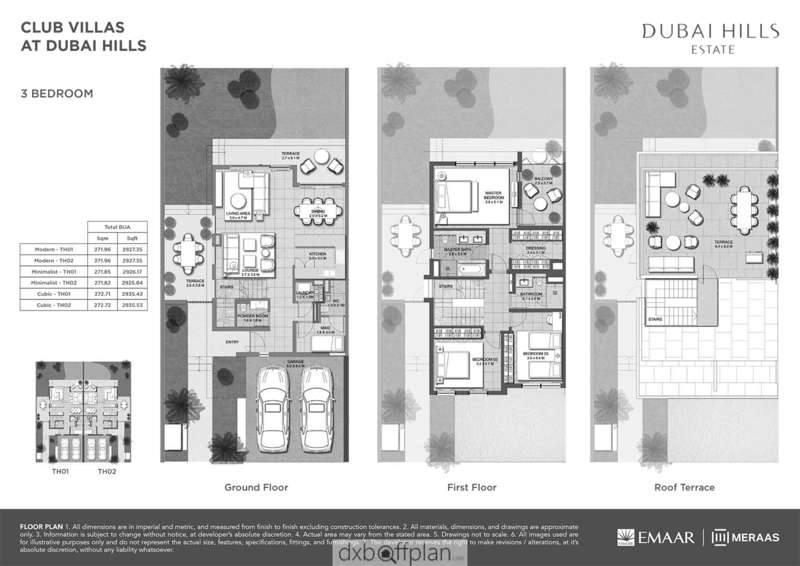 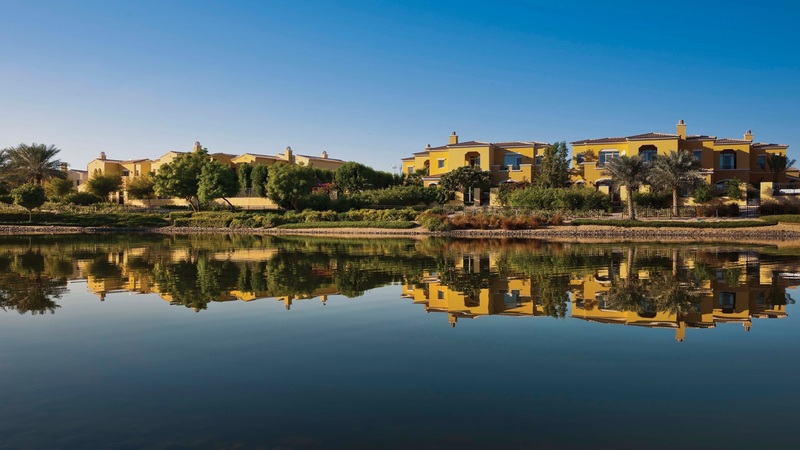 The premium location is foreseen as one of the most exclusive communities in all of Dubai. 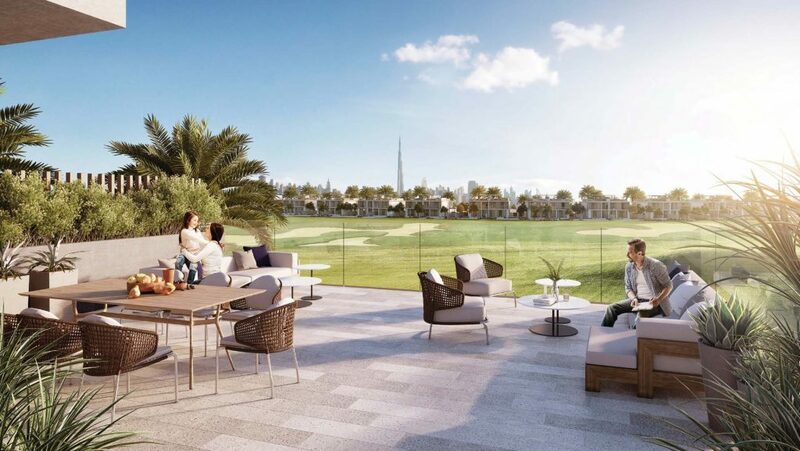 The residences of Club Villas by Emaar are nestled within plenty of green spaces, coupled with state-of-the-art amenities. 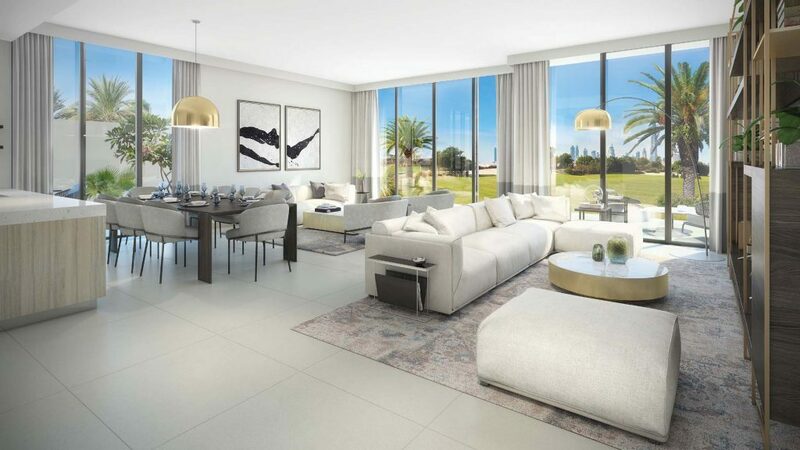 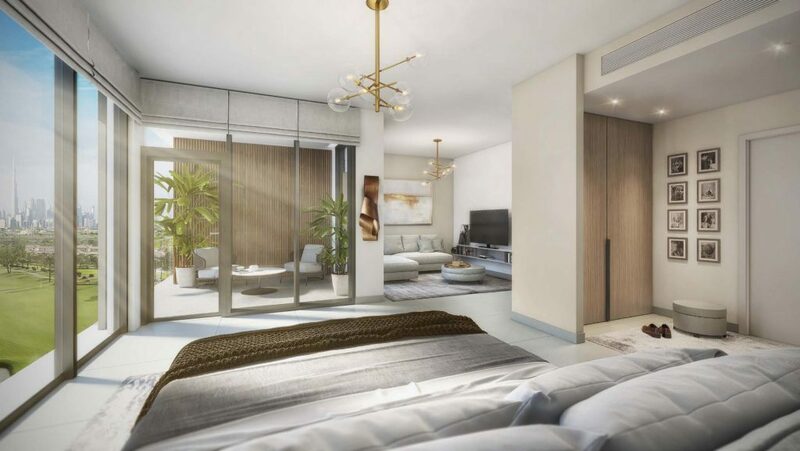 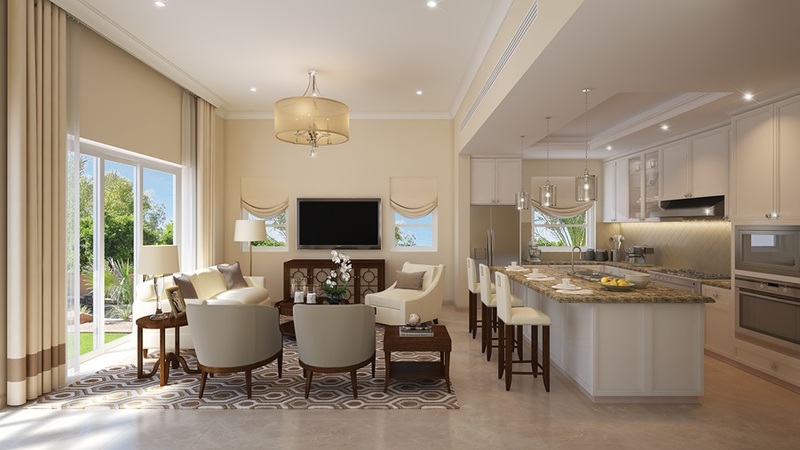 Access high-end facilities such as clubhouse and course, as well as interesting retail and dining destinations, fit for your dream luxury lifestyle. 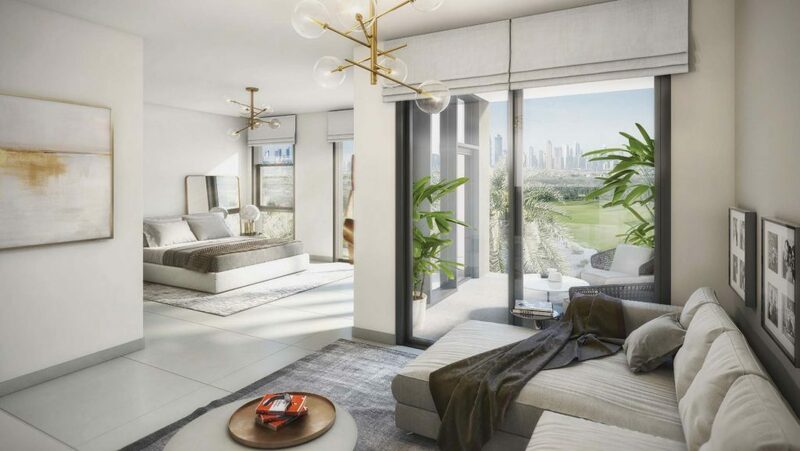 Club Villas by Emaar is located near the 18-hole championship golf course, a perfect haven for golf hobbyists and enthusiasts. 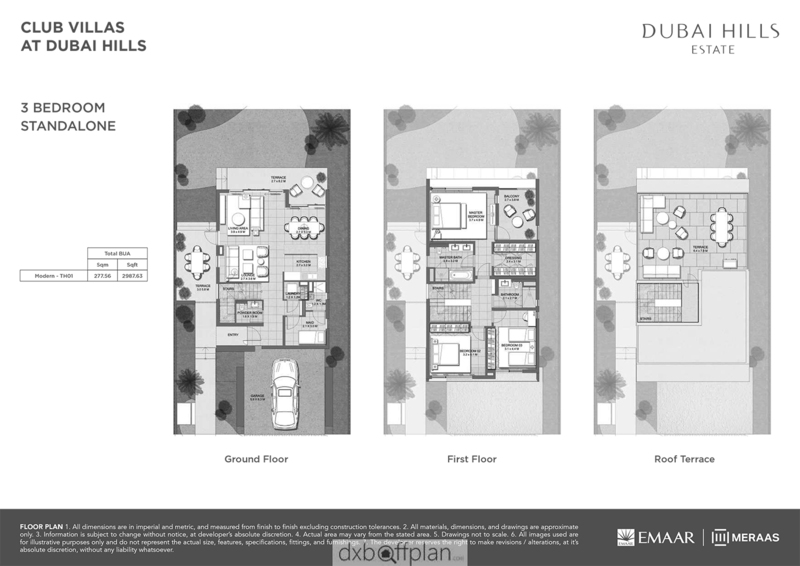 The homes are available in 4 unique styles and in 3 and 4-bedroom units.